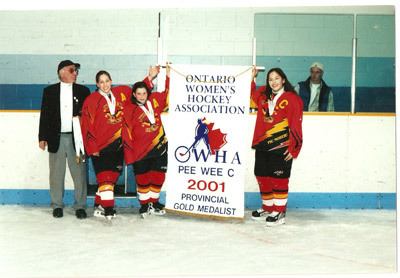 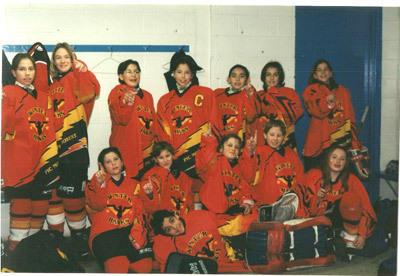 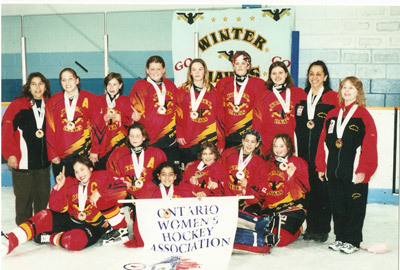 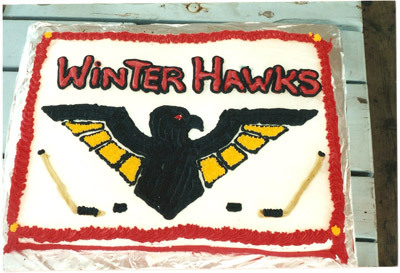 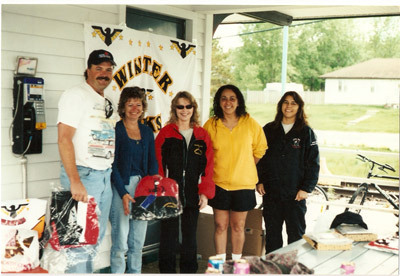 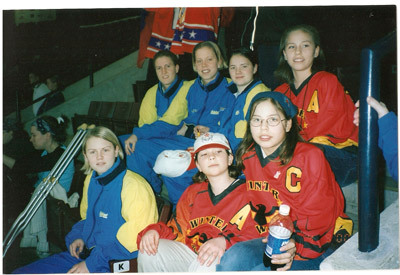 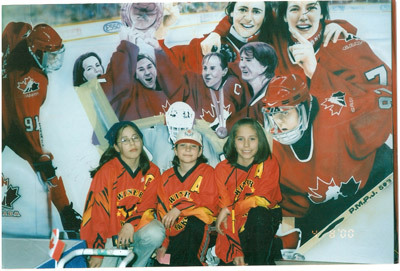 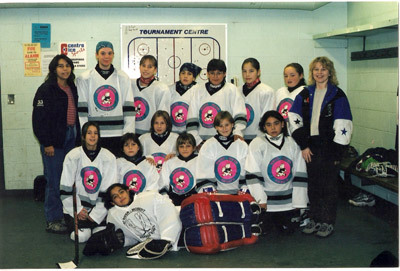 Winter Hawks girls hockey team was spear headed by Lana Turner Jean in 1998. 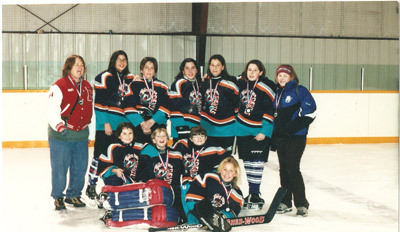 The all girls hockey team selected female hockey players who also participated in the “boys minor” hockey programs. 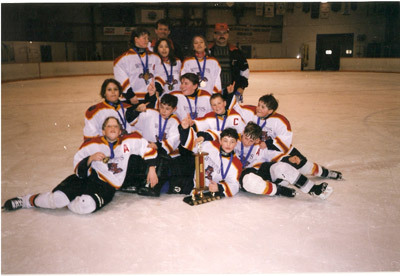 This team was an elite unit of skilled and dedicated players and staff. 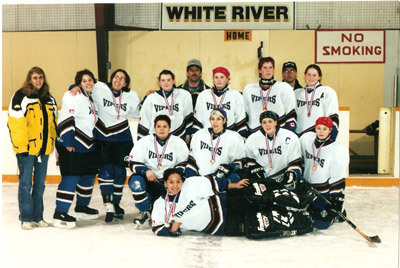 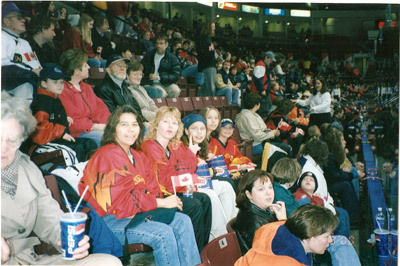 They participated in numerous tournaments and also claimed a Thunder Bay and Sault Ste. 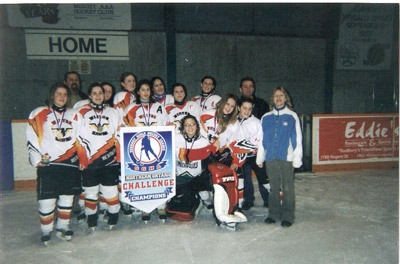 Marie Championship title.